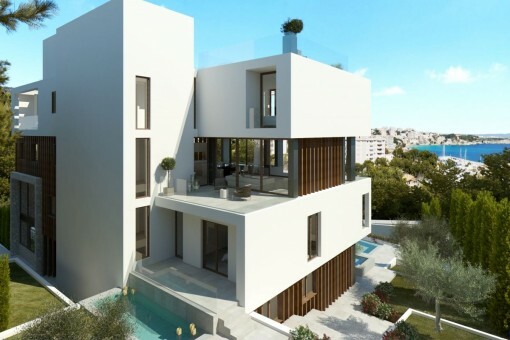 This apartment will have a living space of 206 sqm distributed over 3 bedrooms, 2 bathrooms and a large, partly-covered terrace with a private pool. 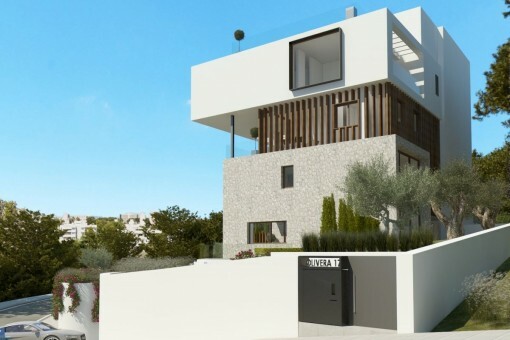 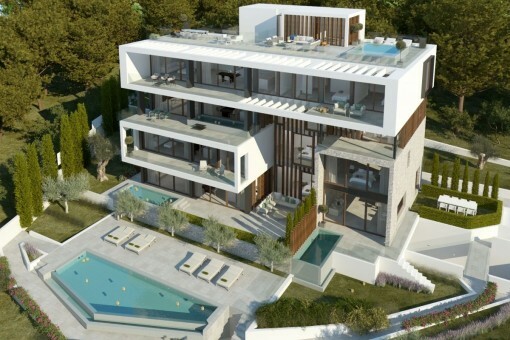 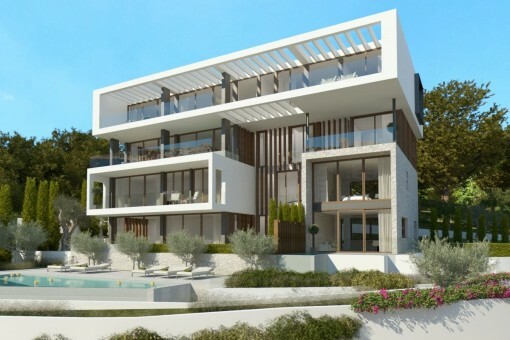 I'm interested in: Newly-built ground floor luxury apartment with sea views in Ca's Catala (Objekt-Nr.077184). 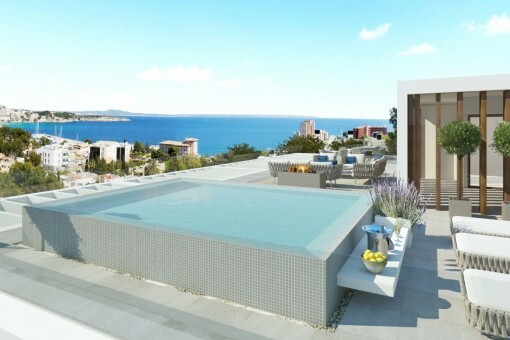 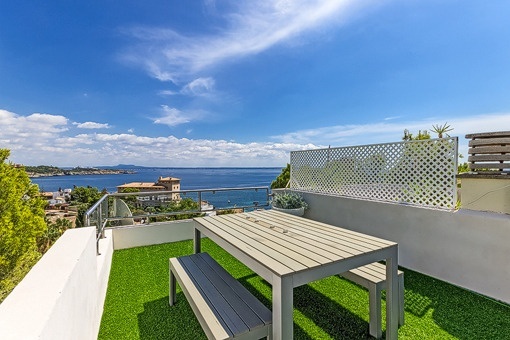 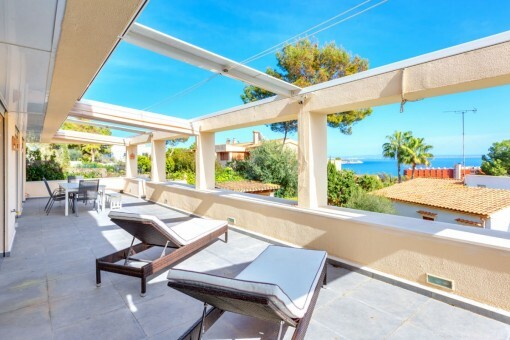 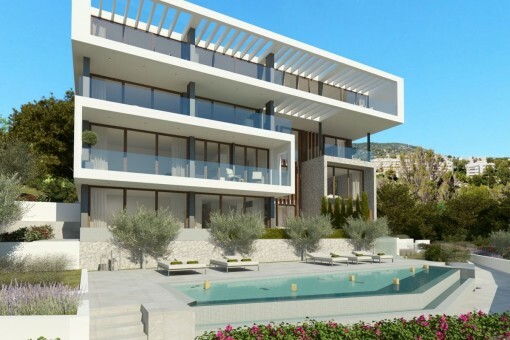 you are reading: Newly-built ground floor luxury apartment with sea views in Ca's Catala-purchase · Porta Mallorquina Real Estate Rating 4,8/5 by 200 testimonials.